Law degree – Qualified lawyer. 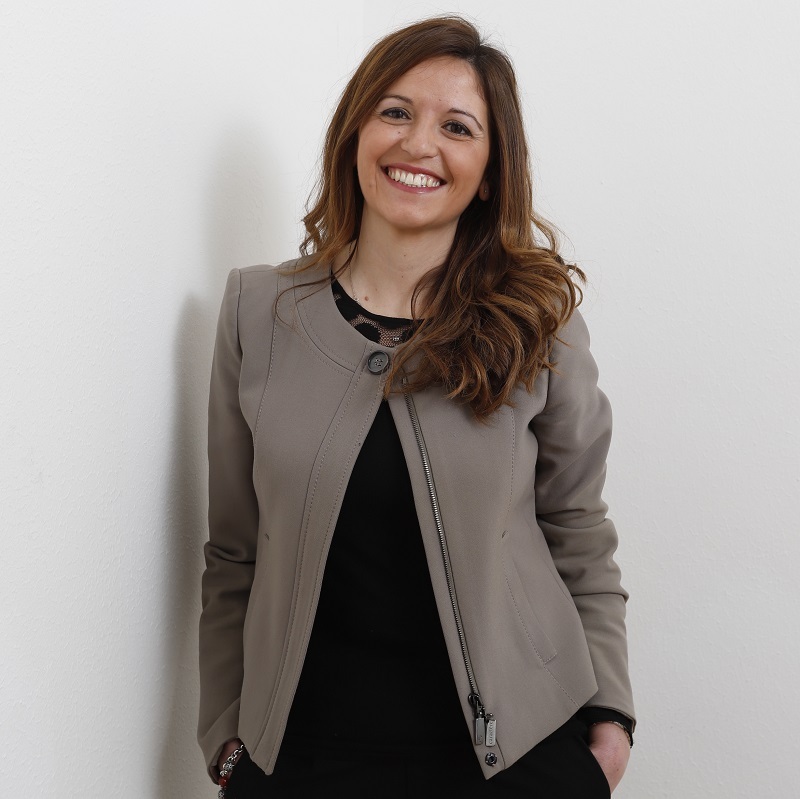 After initial professional experience in the IP field at the PATLIB centre of the Chamber of Commerce of Reggio Calabria, in 2016 she completed an internship at the Rome office of Bugnion whilst doing a master’s degree (LUISS) in “The law of competition and innovation”, concluded with a dissertation on the protection of the authorship of works of industrial design. Since 2017, trainee at Bugnion to qualify as an IP and trademark consultant.